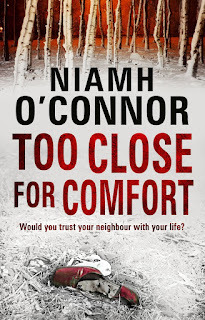 I have three copies of this title from crime writer, Niamh O'Connor, to giveaway as part of #IrishFictionFortnight. The third installment in the DI Jo Birmingham series, it can also be read as a stand alone novel. Just enter via rafflecopter link below. Good Luck! A woman's body is found in Ireland's most notorious body dump zone, an area in the Dublin mountains where a number of women disappeared in the past. The victim is from an exclusive gated development in the suburbs - where the prime suspect in the vanishing triangle cases, Derek Carpenter, now lives. It looks like the past is coming back to haunt the present. But DI Jo Birmingham doesn't believe the case is open and shut. Her husband Dan was part of the original investigation team; is she trying to protect her own fragile domestic peace? The one person who could help her crack the case, Derek's wife Liz, is so desperate to protect her family that she is going out of her way to thwart all efforts to establish the truth. 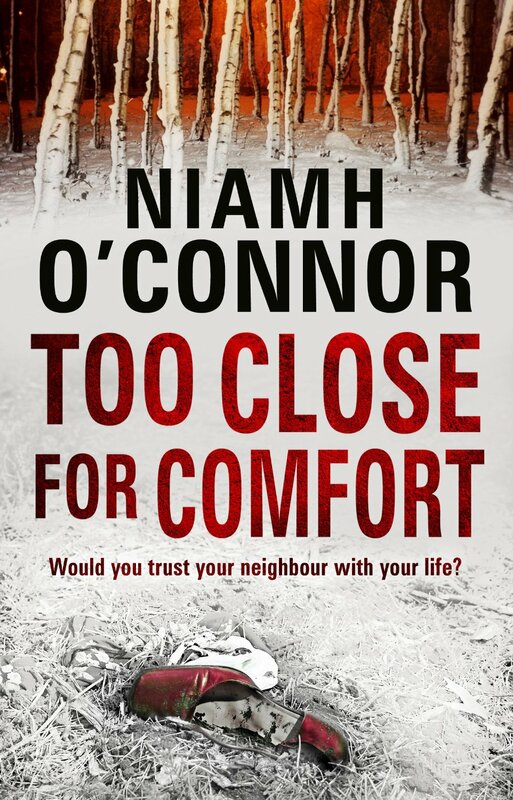 Niamh O'Connor worked as a crime reporter before becoming a full time crime fiction writer. She came out of 'early retirement' to cover the Graham Dwyer trial but is now back behind a desk working on her fifth novel. Too Close For Comfort is published by Transworld Ireland and is available in Paperback and ebook format. I discovered Niamh O'Connor through Maria Duffy on Twitter. I've only read the first of the series but I'm surprised she isn't better known on 'our' side of the water.